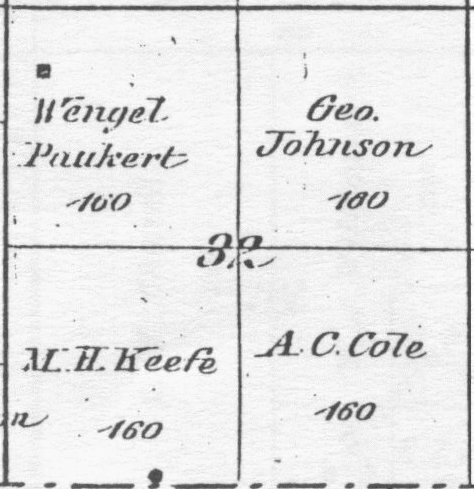 22, 26, 27 Kubat, A. 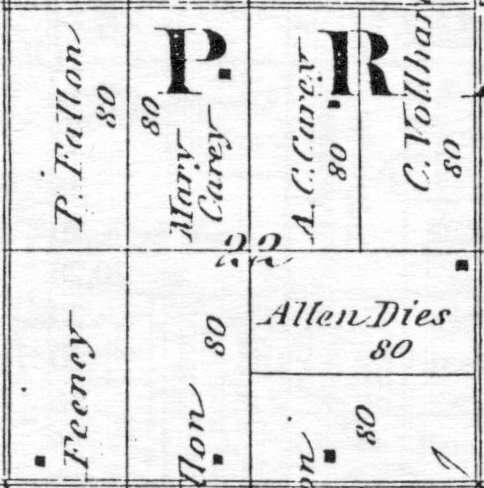 22, 27 M. & St. P.R.R. 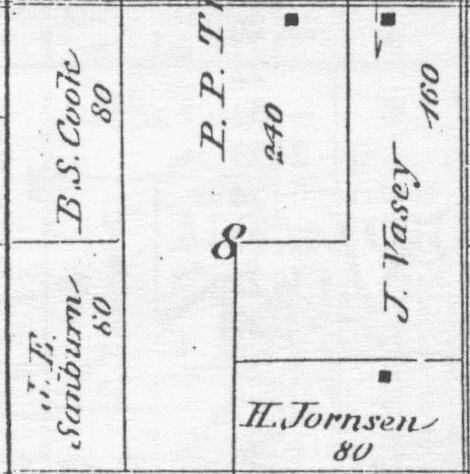 Co.
1, 3, 5, 7, 21 Sanburn, J.E. 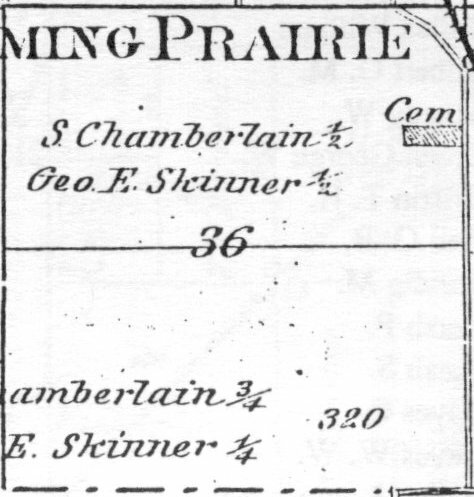 26, 34, 35 Follett & Ennis, C.
24 Habrman, W. & R.
25, 35, 36 Hanus, J. 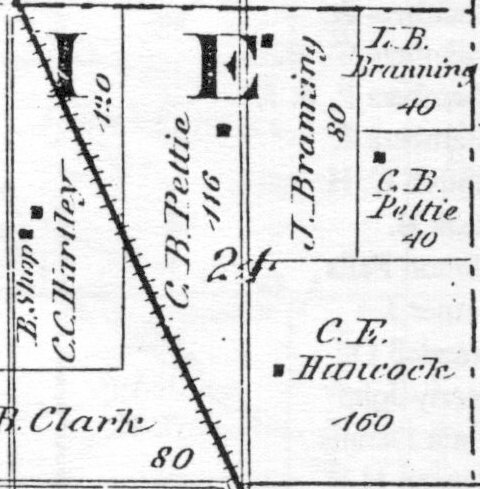 13, 23, 24 Hartley, C.C. 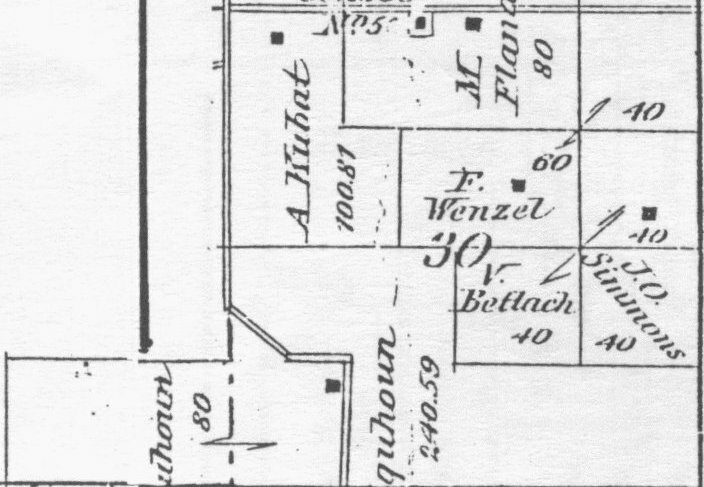 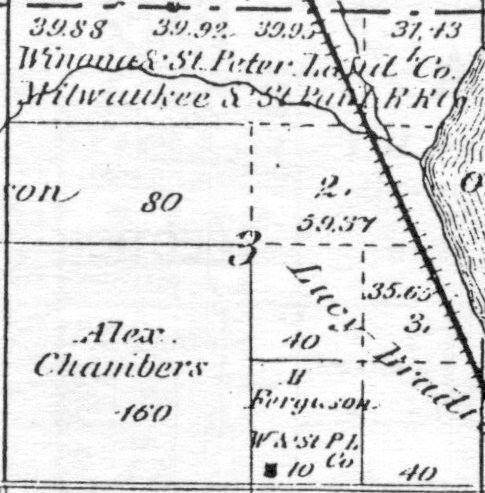 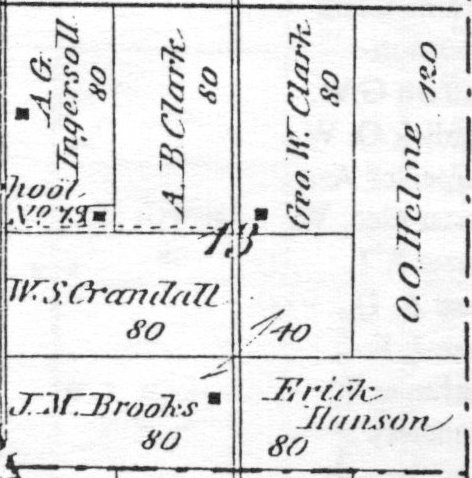 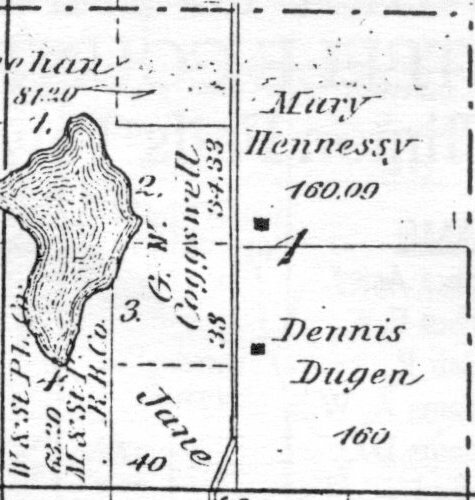 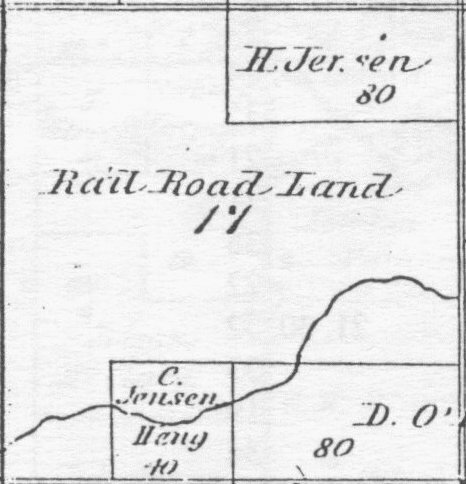 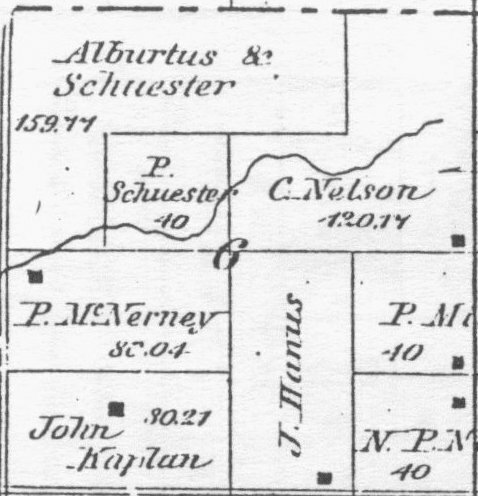 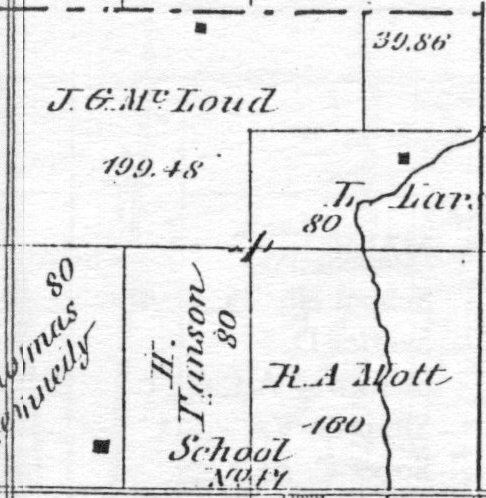 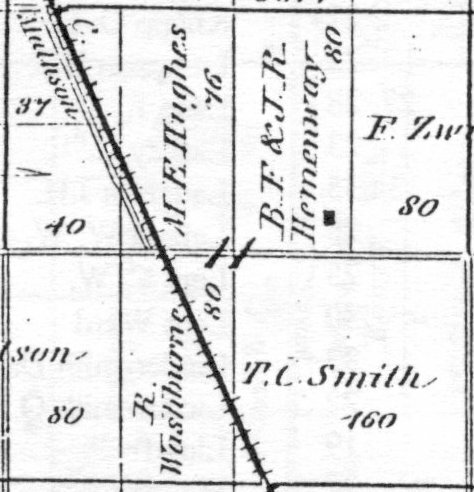 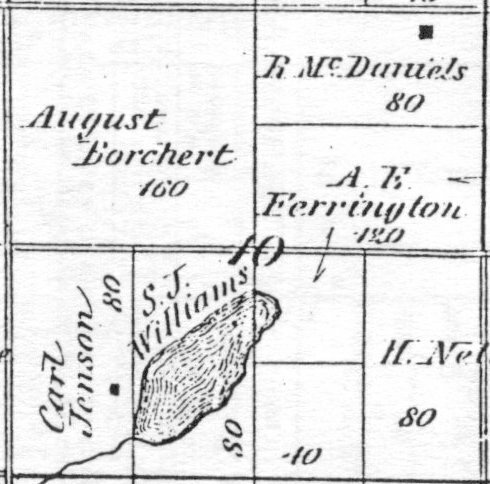 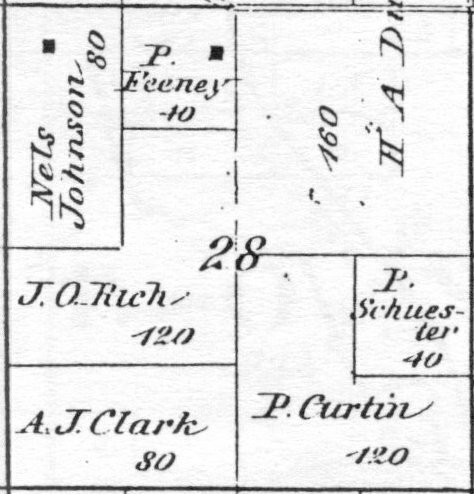 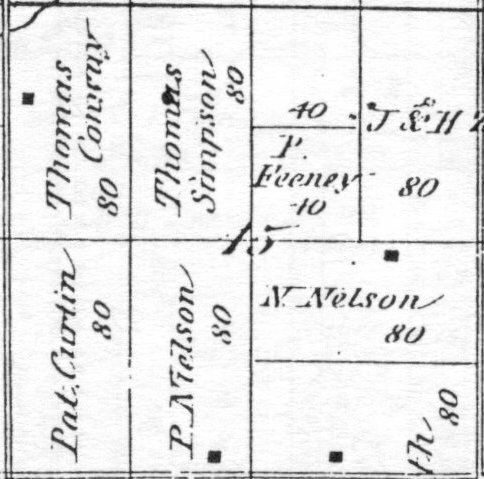 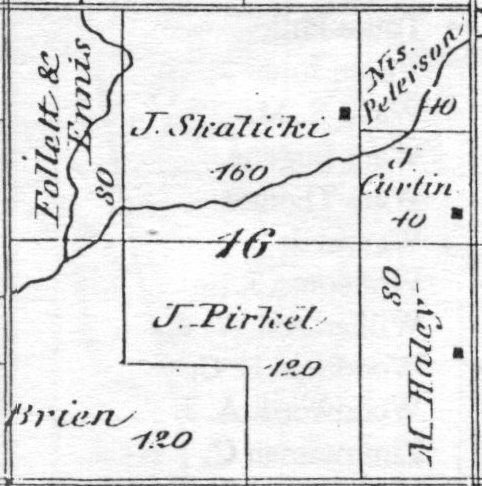 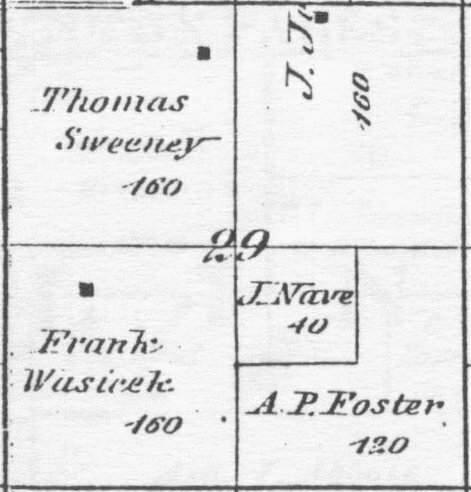 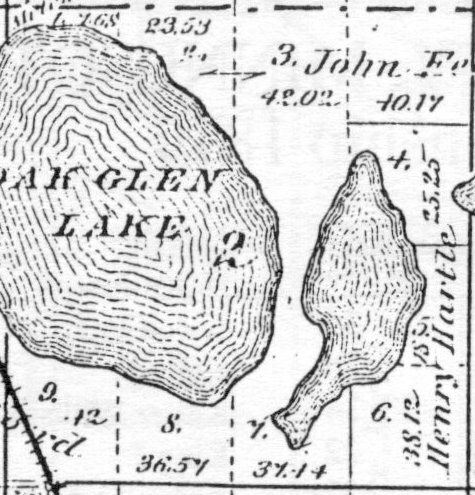 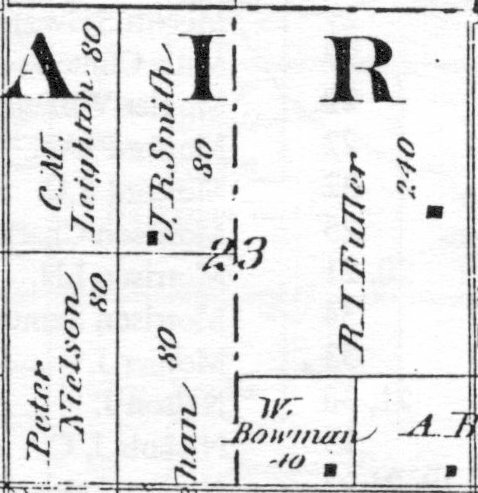 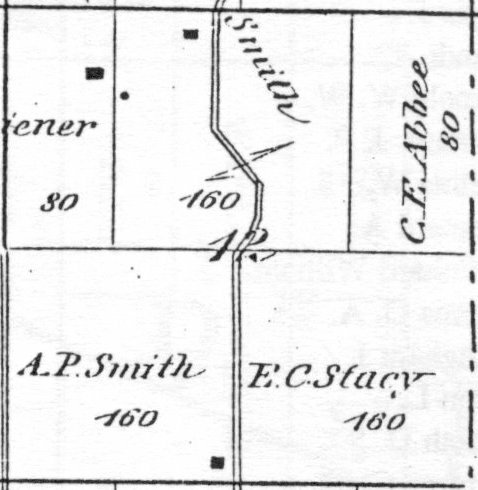 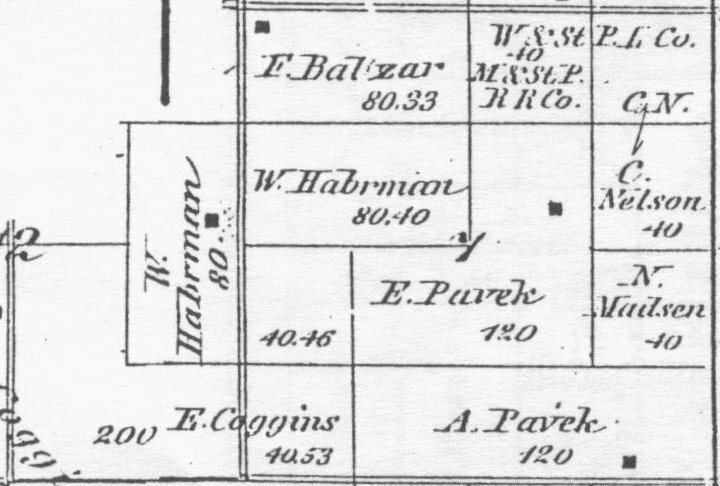 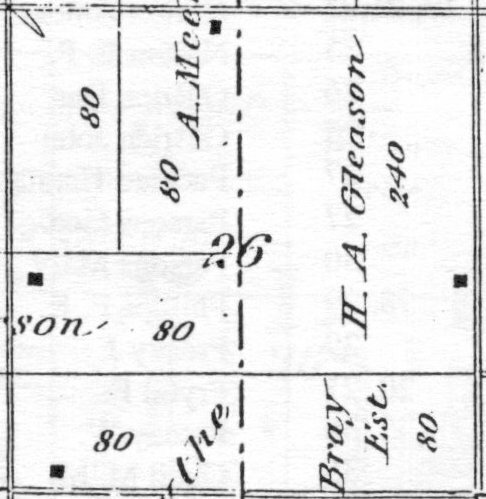 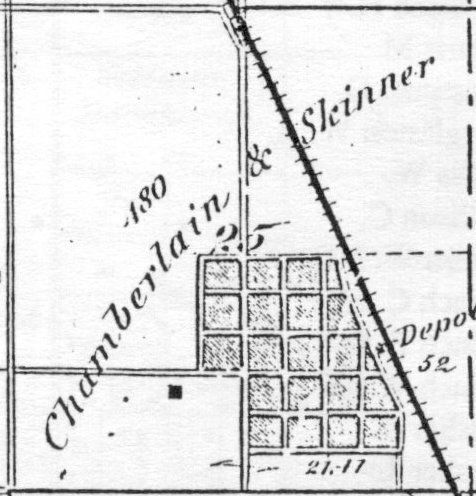 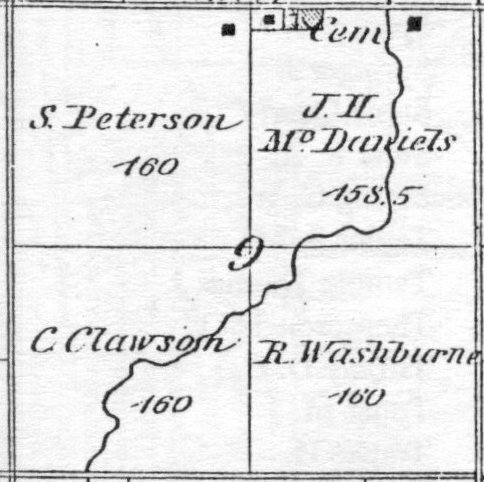 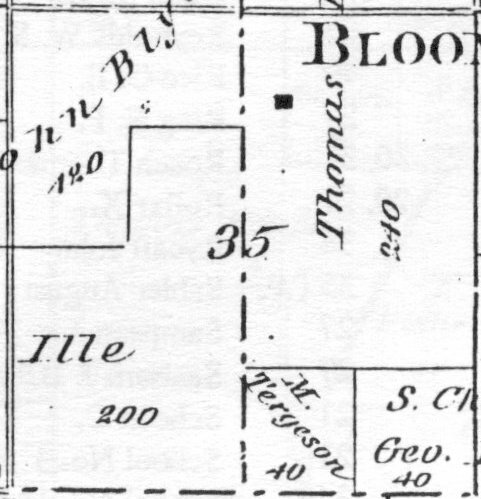 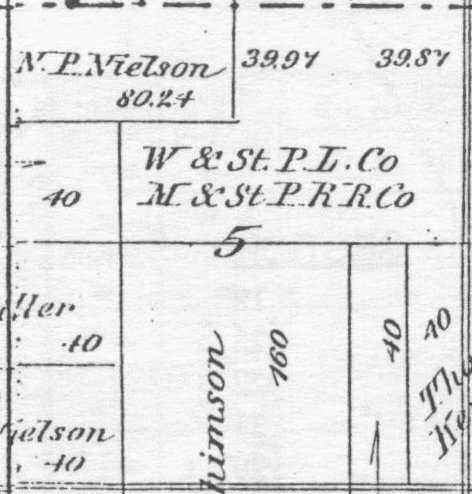 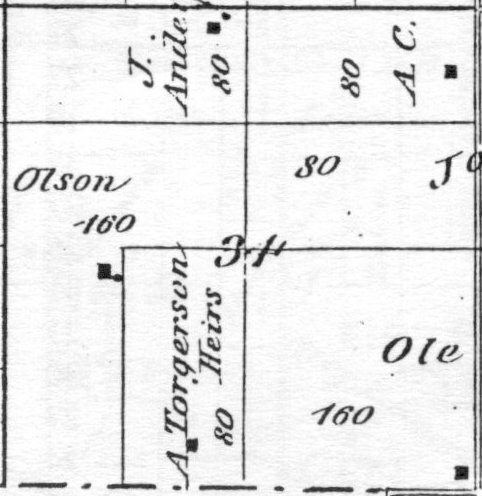 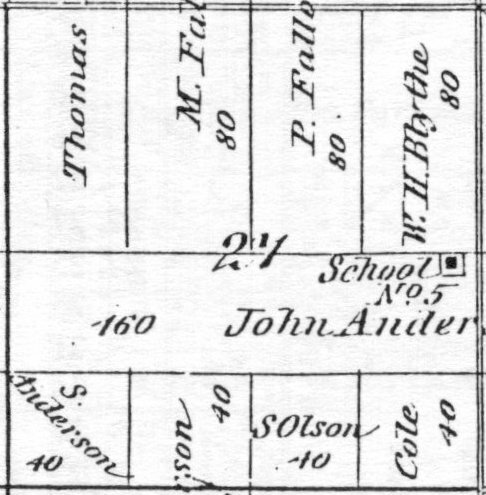 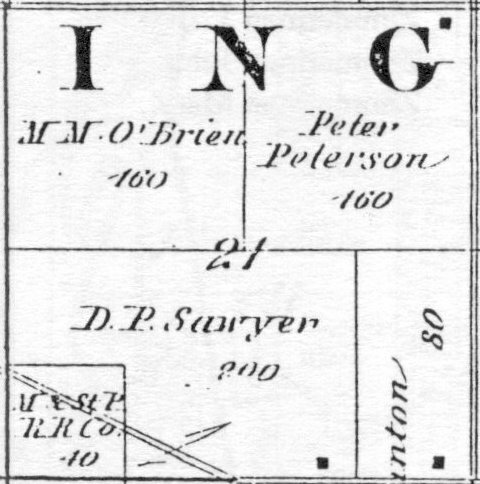 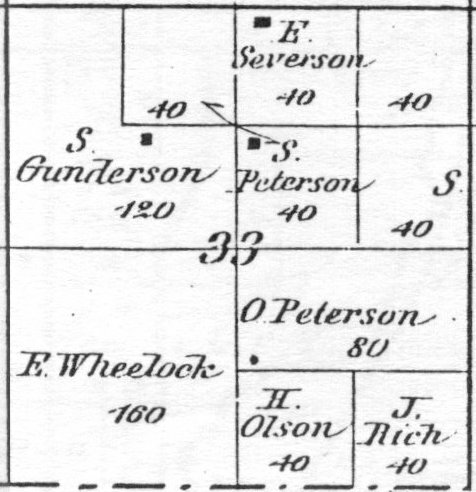 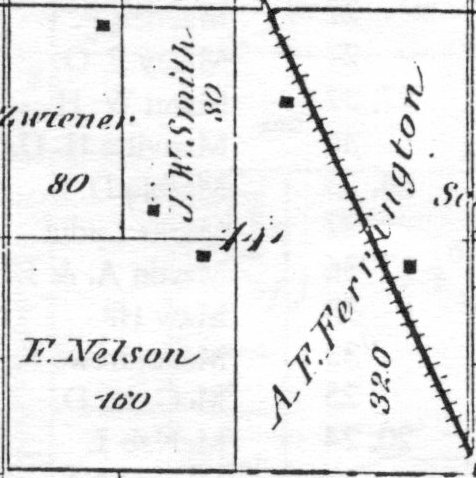 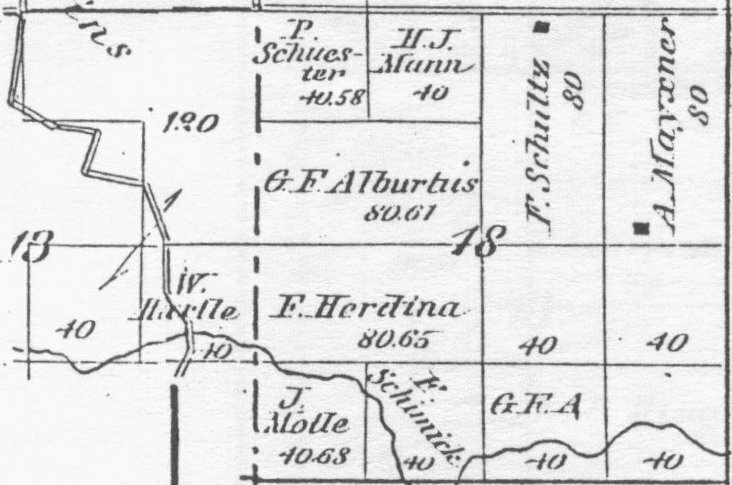 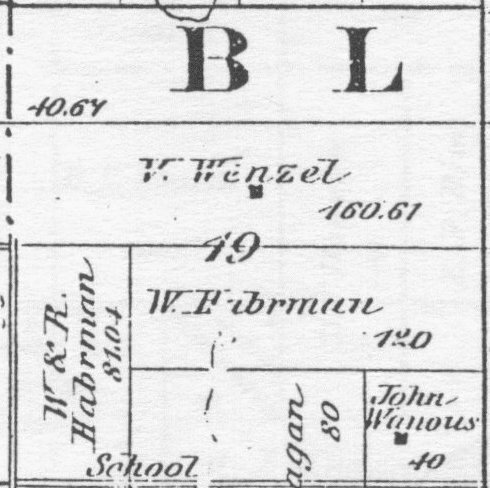 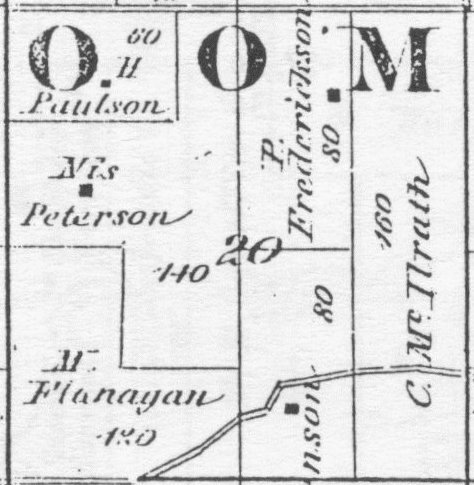 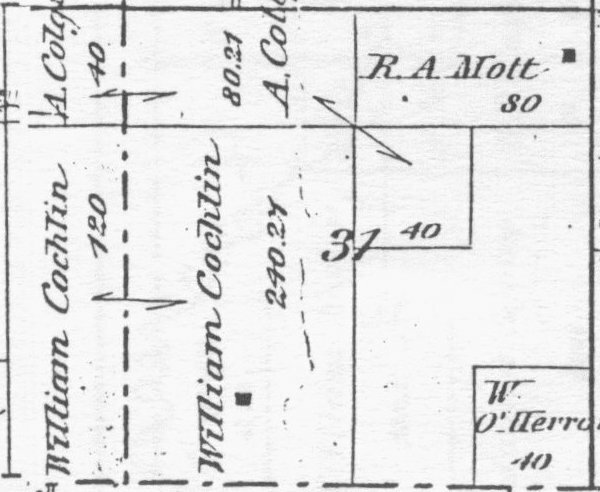 13 Hemenway, B.F. & J.R.
2, 3 W. & St. P. L. Co.
27, 33, 34 Washburne, R.
21 Zwiener, J. 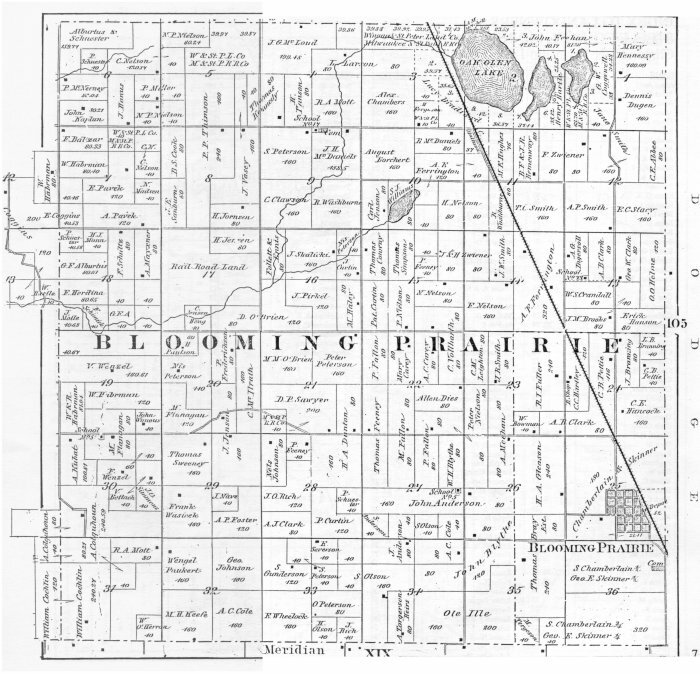 & H.
&COPY;1999-2006 Gary K. Jacobson-All rights reserved. 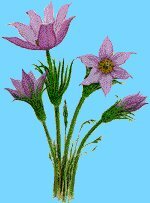 Last updated on 22JAN2006.